If your need is for home staging, we will evaluate the scope of the project and your goals for the final outcome. I will work with you and your realtors to create a vision that will increase the attractiveness of your home to potential buyers. Your beautifully arranged home will put you ahead of the competition in the very challenging NYC housing market. 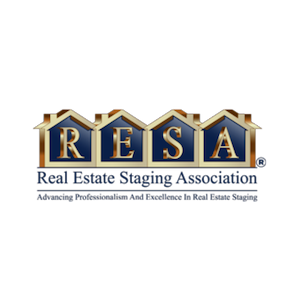 Staging homes for resale will ensure that you receive the best possible price for your investment. My services including the sourcing and placement of furniture and accessories that will suit your home's style and enhance the positive qualities of the space. Highly recommended by realtors, Home staging is a low cost means of bringing your home to the forefront of desirable properties. This is a unique service offered by The Serene Home. During a 2-hour, on-site consult, I will walk with you throughout your home and discuss a plan in which your home’s current design elements can be enhanced and what additions will make the biggest impact. We will discuss making changes in your decorating scheme including room updates, furniture, rugs and window treatments that will fit your budget and lifestyle. I’ll make suggestions that will make your home more comfortable and beautiful by using the things that you have along with new additions or updates. Following the consult, I will send you a custom, written evaluation and design plan that will include all the suggestions we discussed and the next steps involved. I'll also create your very own Pinterest mood board with my ideas and recommendations. This will be yours to access and utilize as long as you like. You’ll have all you need to put the plan in place, with specific, detailed suggestions on where to buy new items, services that will help you repair or install projects and information on how to proceed with every step along the way. 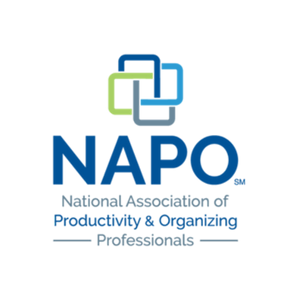 I am a member of the Real Estate Staging Association, the National Organizing Professionals Association and an International KonMari Certified Consultant. Email or call to set up a consultation so that we can design more serenity into your home! Two hour In Person Consult and Follow Up Written Design Plan-$500.